← The 2014 Whole Megillah Picture Book Manuscript Contest – Mazel Tov! Next week I will be speaking at the Seminar on the Jewish Story about how being the editor of the online literary journal Jewish Fiction .net affects me as a writer, and vice versa. I look forward to discussing this at the seminar, but in the meantime, here’s a forshpeiz with a few of my thoughts. Overall I find it fascinating, fun, exciting, and challenging to be living simultaneously as a writer and as the editor of this wonderful literary journal. (For those of you not yet familiar with Jewish Fiction .net, please visit us online — it’s free.) In a couple of obvious ways, being a writer and an editor are compatible roles. They both exist in the same world, that of literature (and here specifically, that of contemporary Jewish fiction), and they both involve a love and respect for this literature. In other ways, though, these two roles are not all that compatible, and they are even at odds with each other. First of all, there’s the issue of time. Before starting Jewish Fiction .net, I was a full-time writer. My new novel, Fields of Exile, the first novel about anti-Israelism on campus, was published one week ago in Canada, and will be coming out in two weeks in the USA. Luckily, most of Fields of Exile was already written before I created Jewish Fiction .net. I didn’t foresee, when beginning this journal, that running it would be a full-time job; I thought of my full-time job as writing fiction, and imagined I would work on Jewish Fiction .net in my spare time. I laugh at that now. Like many people, I had no idea how time-consuming it is, or how much work is required, to produce a first-rate literary journal. I won’t bore you with all the details, but suffice to say that editing Jewish Fiction .net is a full-time job. Don’t get me wrong. I love Jewish Fiction .net, and couldn’t be more delighted with its success. It is currently the only English-language journal either in print or online devoted exclusively to publishing Jewish fiction, and in less than four years we’ve published 186 first-rate works of fiction (stories or novel excerpts) that had never previously been published in English, and were originally written in eleven languages. All of us on the Jewish Fiction .net team are immensely proud of what we’ve accomplished so far. But there’s no denying that producing three issues a year of this journal has cut into my writing time. The other major incompatibility between the roles of writer and editor is an existential one. Writing fiction and editing a fiction journal involve two different ways of being in the world. Writing fiction is ultimately a solitary endeavour. When I write, I — like other writers — am stripped down emotionally and psychologically to my most basic self, and sometimes to my unconscious self. 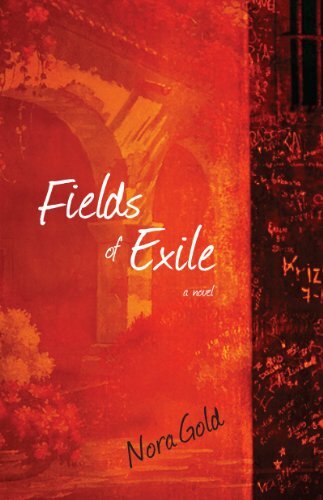 When I was writing Fields of Exile, for instance, there were times I was so deeply immersed in it that I could barely talk to anyone else. In contrast, working as an editor occurs in collective, social space. This, of course, is part of what makes editing Jewish Fiction .net so rewarding: the joy of community, the feeling one is part of something larger than oneself. If Nora the writer works in intense solitude, Dr. Nora Gold the editor is social, collegial, and 100% professional. I have been a social worker and a professor in two of my past professional roles, and I relate to being the editor of Jewish Fiction .net as engaging in a professional role in precisely the same way. Overall, I’m very grateful to be both a writer and an editor now. Despite the time demands and the constant juggling, I feel extremely fortunate as a writer to be involved with Jewish Fiction .net. It’s an honour to be able to help support other fine Jewish writers (including writers who are just starting out, but not only them) by providing a special place specifically for Jewish-themed fiction. I feel like I’m helping members of my own tribe. But I don’t mean “tribe” just as in the Jewish people tribe. The incomparable Adele Wiseman (one of my favourite writers) and her close friend Margaret Laurence (another of my favourite writers) both referred to their writing community as their “tribe”. What I have discovered — to my surprise — is that, through giving Jewish Fiction .net to the international Jewish literary community, I got something back: a literary community, maybe even a literary home. And what greater gift could there be to any writer, struggling alone in her/his solitariness, than to know that none of us is really alone, and that in our solitary writing lives, we are all in this together? 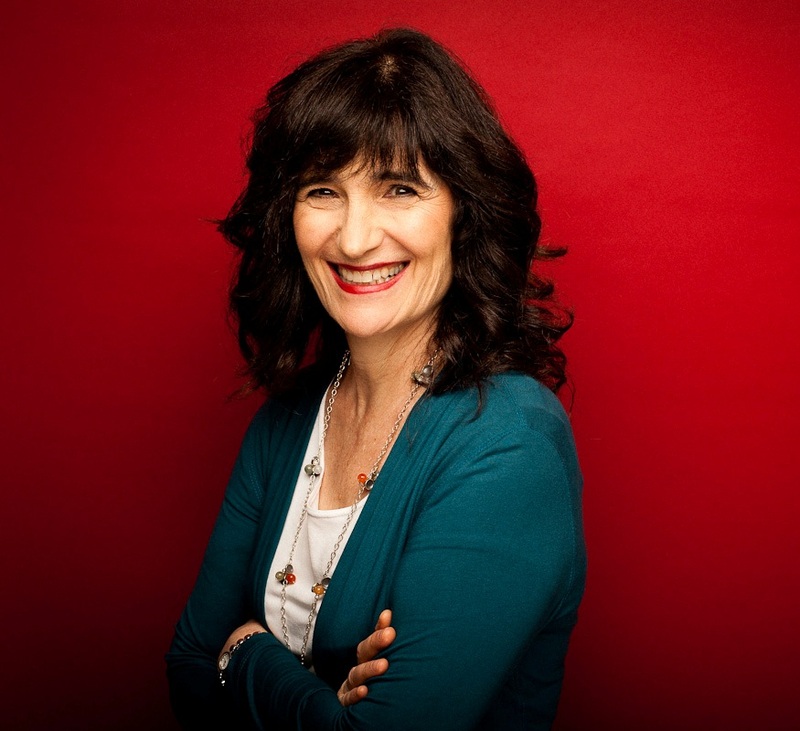 Nora Gold will be speaking on the fiction panel (along with Erika Dreifus and Yona Zeldis McDonough) at the May 18 Seminar on Jewish Story, Temple Emanu-El, New York City. Seats are still available. Contact barbarakrasner(at)att(dot)net for details. This entry was posted in Authors, Editors, Writers Conferences and tagged fields of exile, Jewish fiction, jewishfiction.net, Nora Gold, seminar on jewish story. Bookmark the permalink. Thank you for all your efforts to bring Jewish Fiction into the world. I, too, underestimate the time commitments I make in the many hats I wear as a writer and educator. I hope to submit my fiction to the magazine. Loved this interview. Thatnks Barbara! Intellectual, interesting and….”whaddya know” just came upon the website by pure accident about a month ago when I was submitting to an online Short Story contest and Jewish Fiction popped up on my screen. Wonderful source, intelligent, a pleasure to take valuable time for reading it. My wife is following you on Twitter and forwarded me this blog. I’m a poet and seldom write fiction but your journal is invaluable. The Jews are storytellers and poets; I’m convinced Torah is not static, but ongoing verse and new, inexpressibly beautiful words added to it daily from unconscious witnesses to Sinai. I don’t need a study to know anti-Semitism is on the rise and it’s good to have a station to find warmth in its midst. All best for your success. Very interesting post. I hadn’t heard of JewishFiction.net, but will definitely check it out.